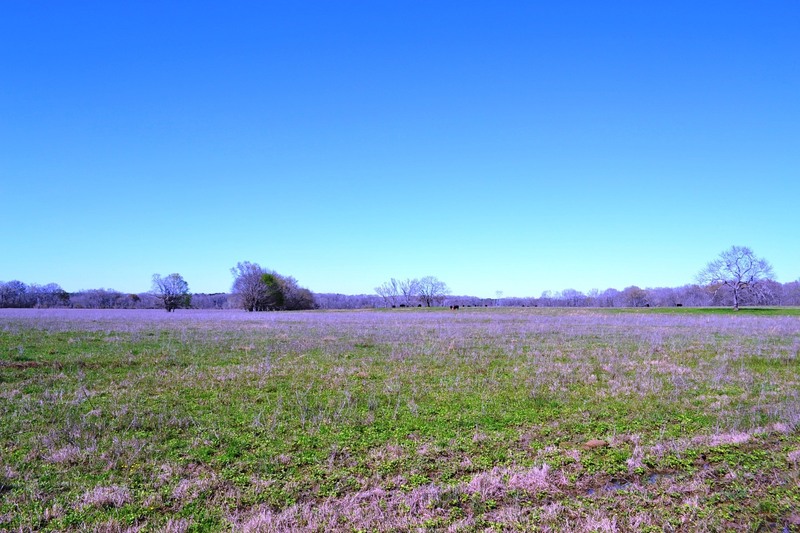 This is 220 +/- acres of great pasture and long leaf pine located in the black belt region of Alabama. The property is located on Hobbie Rd in South Montgomery County and is a quick drive from Montgomery. 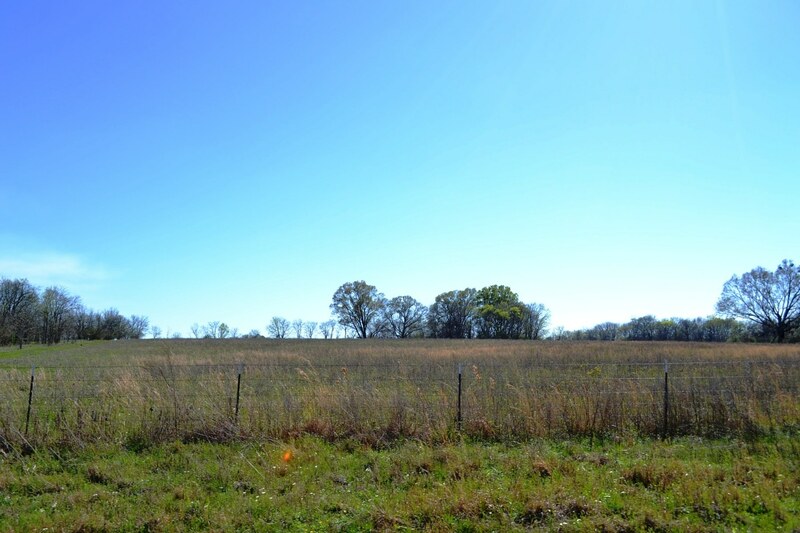 The tract is comprised of around 150 +/- acres of pasture land, 70 +/- acres of WRP easement planted in Longleaf pine. 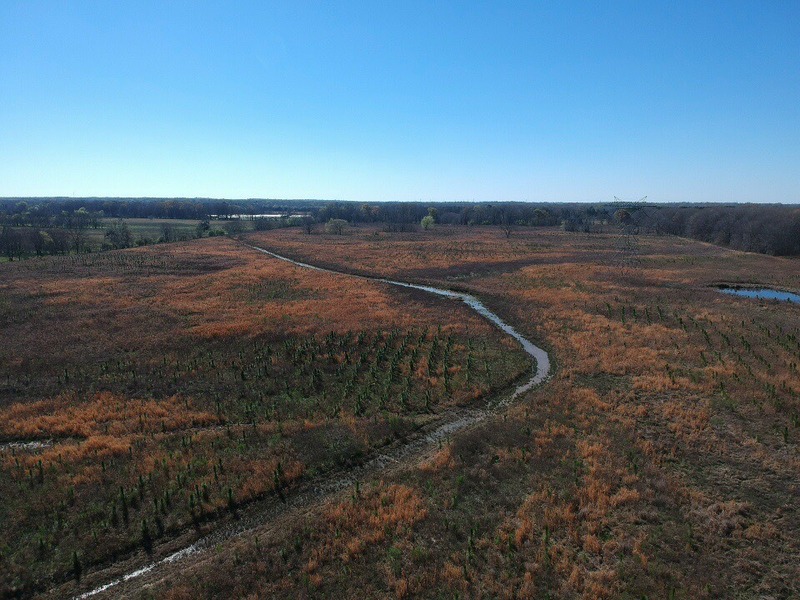 The 70 acres of this property that is in Wetland Reserve Program (WRP) is planted in longleaf pine, creating great bedding and foraging area for the wildlife. The wildlife sign on this property is obvious when you are viewing it with large deer trails winding through the longleaf pines. 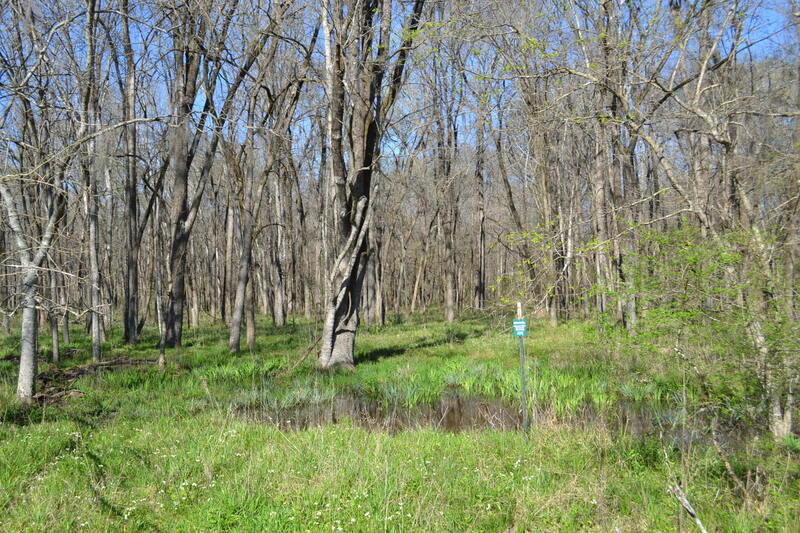 There are also great home-sites on the property. 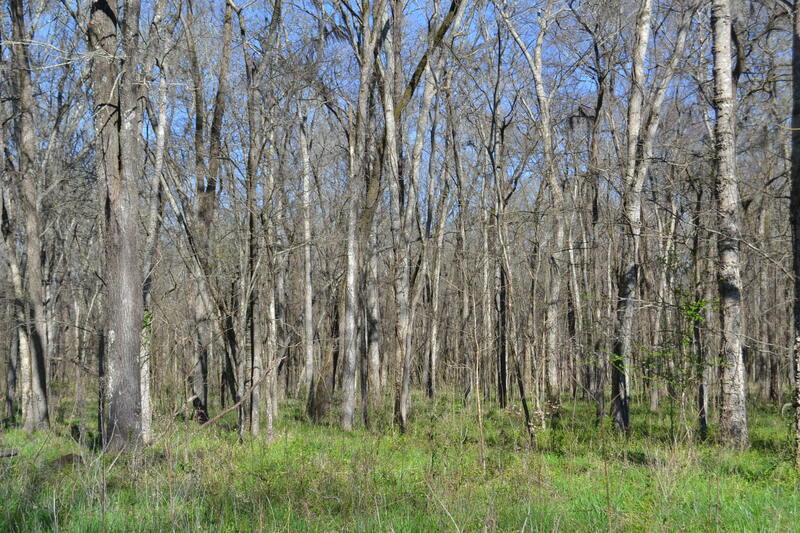 The mature hardwood portion of the tract is located on the right side of the property giving opportunity for good early and late season deer hunting and the bedding area is located directly to the north providing good transition areas for deer to feed and bed. The pasture is fenced and ready for cattle it is also currently being leased by a cattle farmer who has done a great job of maintaining the pasture, fences and roads. 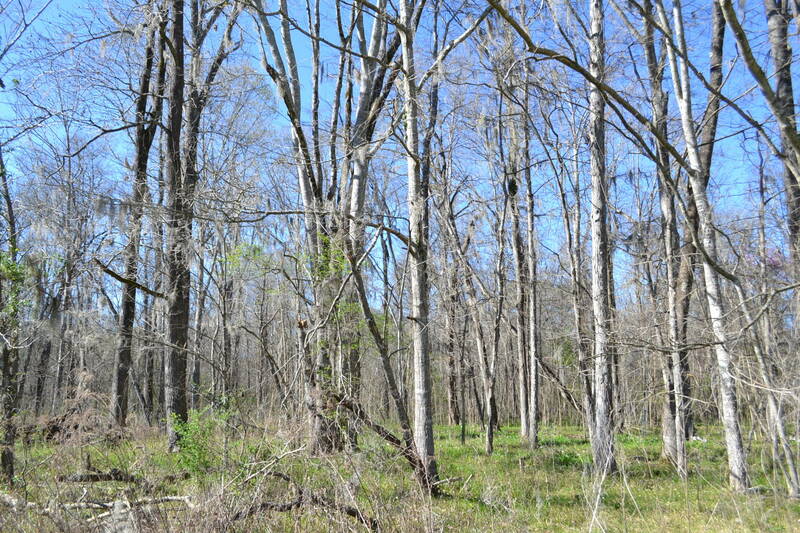 For more details on this tract, or to schedule a showing, please call John Hall and Company at 334.270.8400.